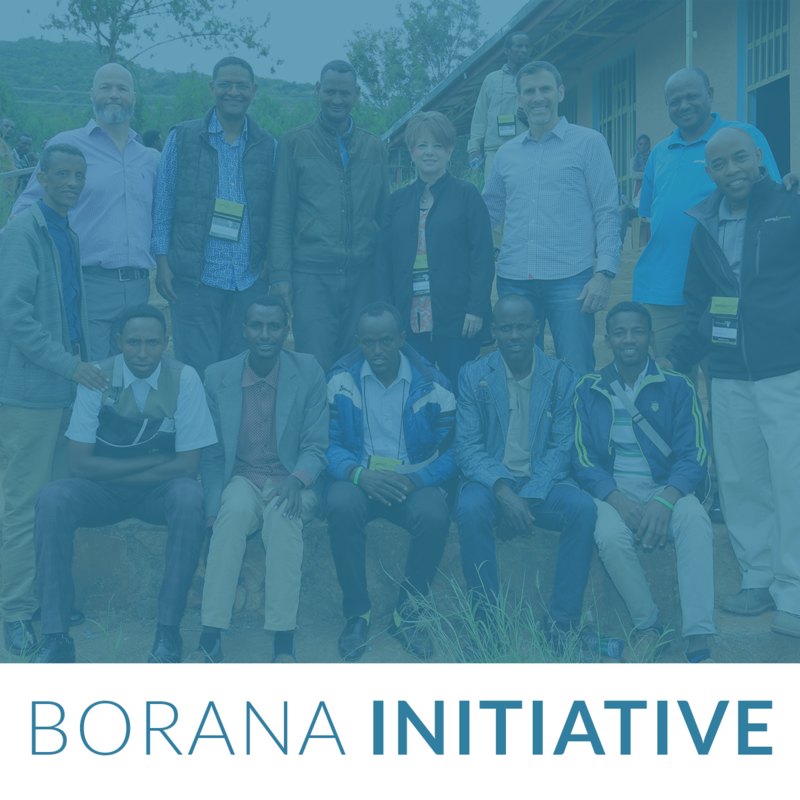 God has stirred our hearts to reach the unreached communities of Borana in Southern Ethiopia and Northern Kenya by mobilizing and training 1,000 missionary church planters over 10 years! 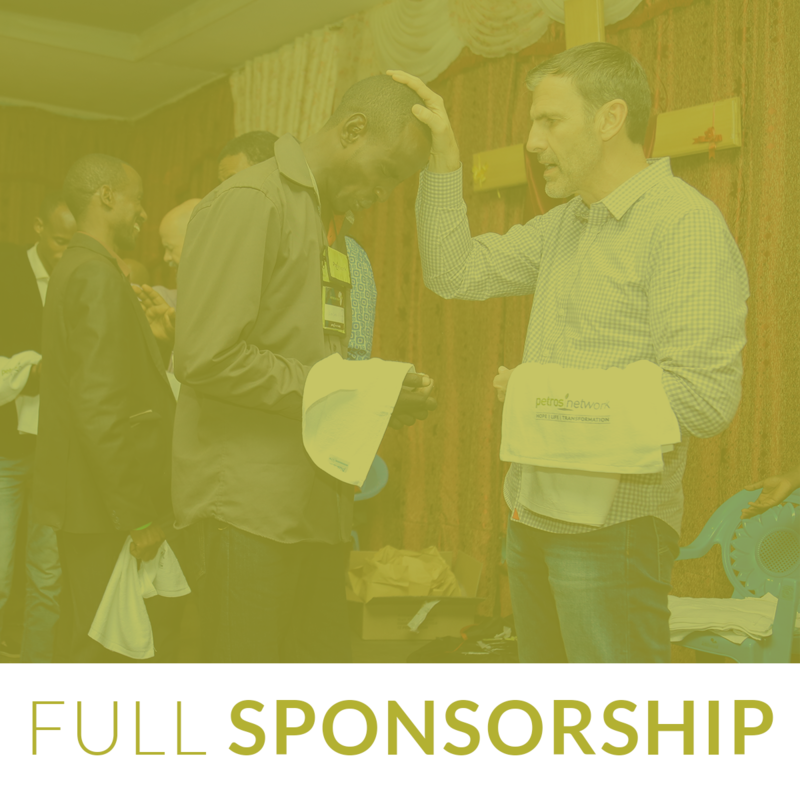 In June of 2018, Petros Network launched the first 100 church planters into this new territory and we have already begun to see much fruit. We are pleased to share with you our first field report. Be sure to watch the video above and celebrate with us God’s goodness as these men and women deliver the love of Christ to people who have never heard His name. Thank you for playing a significant role in this kingdom adventure. The best is yet to come! Are you interested in learning more about the work God is doing in the Southern Ethiopia? Or ways you can get involved? Click on the button, select a church planter and then sign up to give every month or one-time gift. It is an A++ investment! Give to church planting or select a specific church planter and receive updates activity on the field. 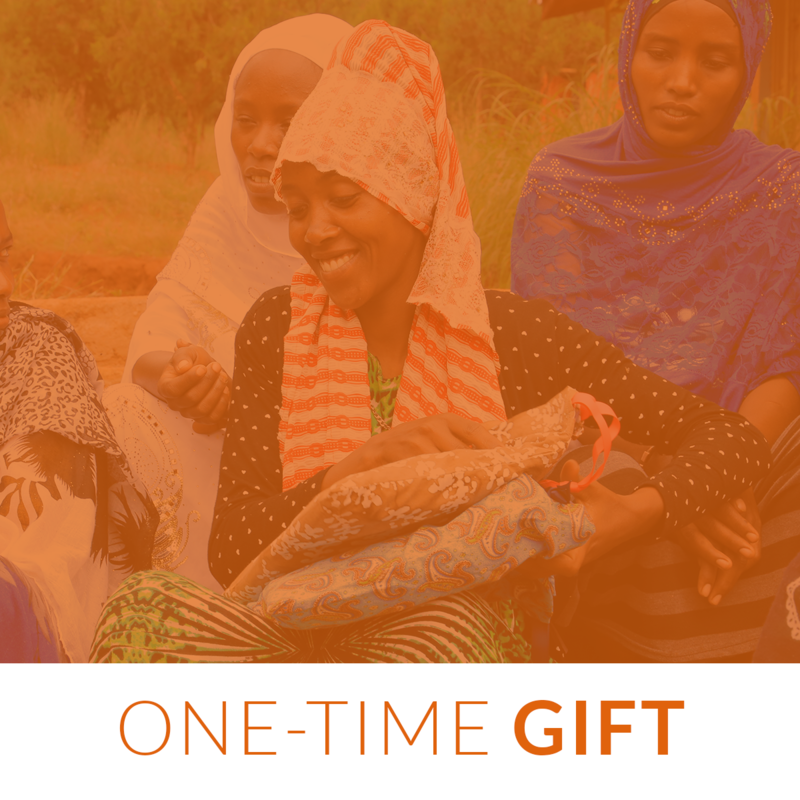 Your gift changes lives.